K~Ehleyr AKA @tallyho on slack, for continued troll patrol support on BTCtalk, passionate slack activism and helping Dash force get its start back in the day when there was only a few of us posting and doing troll patrol. Toknormal AKA Professor tok, I don’t even know where to start with this one. Tok has been a pillar of the Dash community going back to the Darkcoin days. 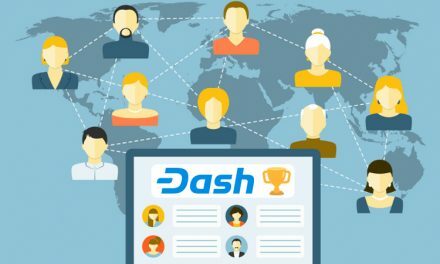 He has opened my eyes up on many subjects include the importance of Dash’s blockchain dual transparency/fungibility as well as a wide range of subjects including monetary theory, a true asset to the Dash community and cryptocurrency as a whole. @Sharkone, wins for his relentless dedication to interacting with and helping people on slack. Also for holding all proposal owners to the same standards and bettering the whole Dash community. Kien Bui, wins MVP this month for Twitter activism. 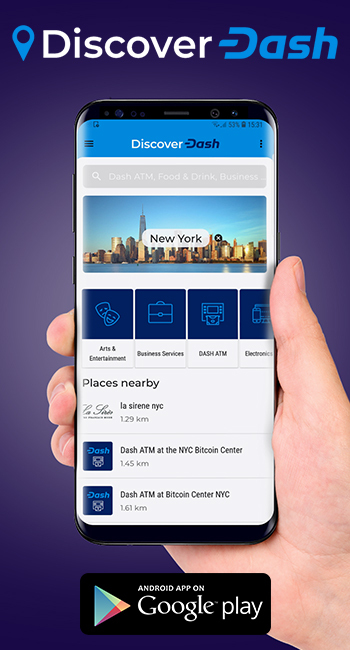 Kien is a long-term follower of Dash, his likes and shares for all things Dash have not gone unnoticed by Dash Force. Thank you for the continued support Kien, congratulations. 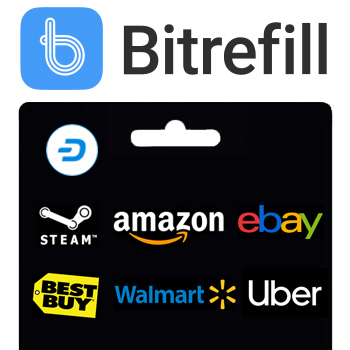 With the rise in price it looks like we will need to lower the prize to .75 Dash for the next proposal cycle, but I will make sure everyone gets at least $100 USD in Dash no matter where the price goes. There were many many others that could have won the MVP award this cycle but we could only pick five. I have already started on the list for the June-July cycle. 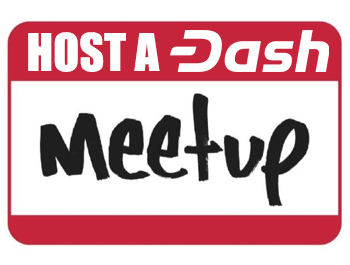 Eventually we will get to all of you who have helped propel Dash to where we are today! 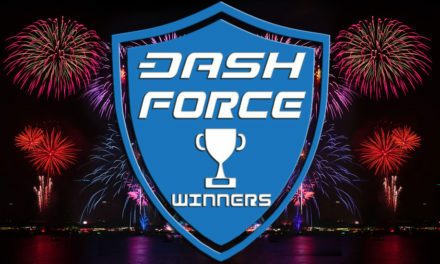 Dash Force is expanding the MVP contest to show our appreciation to members who go above and beyond in the Dash ecosystem. 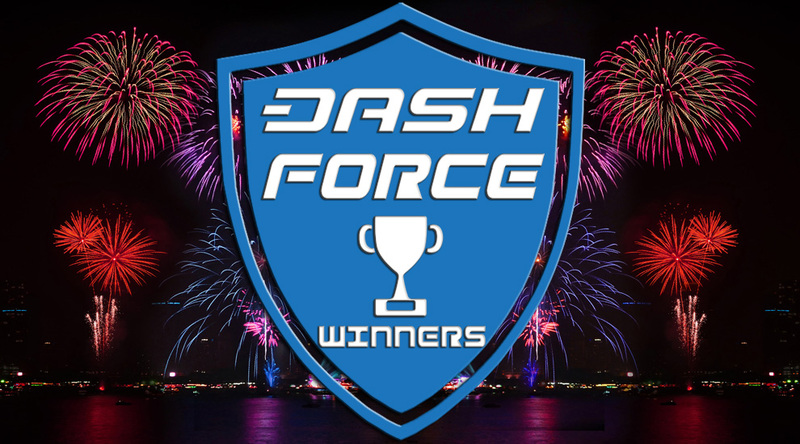 Originally the MVP contest was exclusively for people who participated in the Dash Force related task but will now be Extended to the whole Dash community.